Extractions: When Are They Necessary? Tooth pulling or extraction is a common topic of discussion within the dental community. No one wants to voluntarily get a tooth pulled. Teeth were intended by the body to last a lifetime of wear and tear, however there a multiple reasons as to why tooth extraction should be or must be done. The mouth is only so big. Your skull determines that. However, the relationship between the size of the mouth, the dental arch and the size of the teeth sometimes do not coexist in harmony. 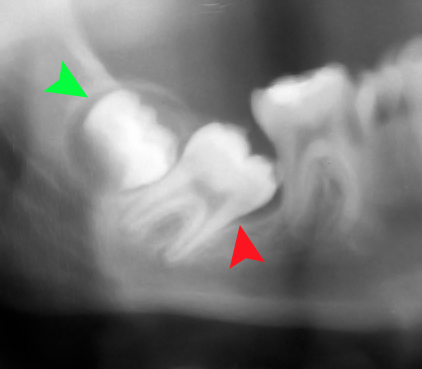 Crowding in the mouth can be caused by any of the aforementioned factors and can lead to many harmful side effects, such as bite alignment, infection, smile aesthetic or just overall discomfort. 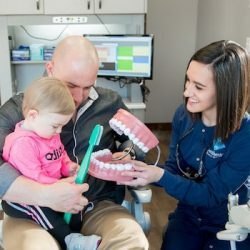 There are some instances where space could be made by braces or other teeth correcting techniques, however the time required to complete the job is too drastic and may jeopardize tooth and gum health. Thus pulling the tooth is the wiser and safer option. 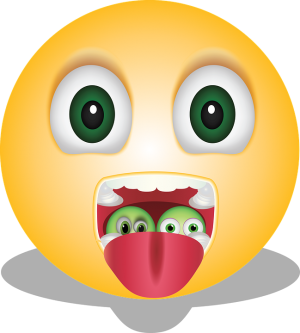 Having a Bite, which is not properly aligned (malocclusion), though seemingly harmless, can actually affect the health of the mouth greatly. If the mouth is too crowded, the upper and lower teeth may not be properly aligned. This is an issue because it can cause irregular wear on particular teeth, jaw discomfort when chewing or frequent biting of the cheeks and tongue. All of which have a negative effect on the overall health of the mouth and teeth. An out of place tooth can negatively affect the profile and smile which has an overall impact on your dental hygiene. If the mouth is overcrowded or there is a tooth with strange alignment or placement, the profile of the teeth will be affected. This tooth can be a danger to the hygiene of the mouth if it is hard to reach when cleaning or very easily traps debris throughout the day. 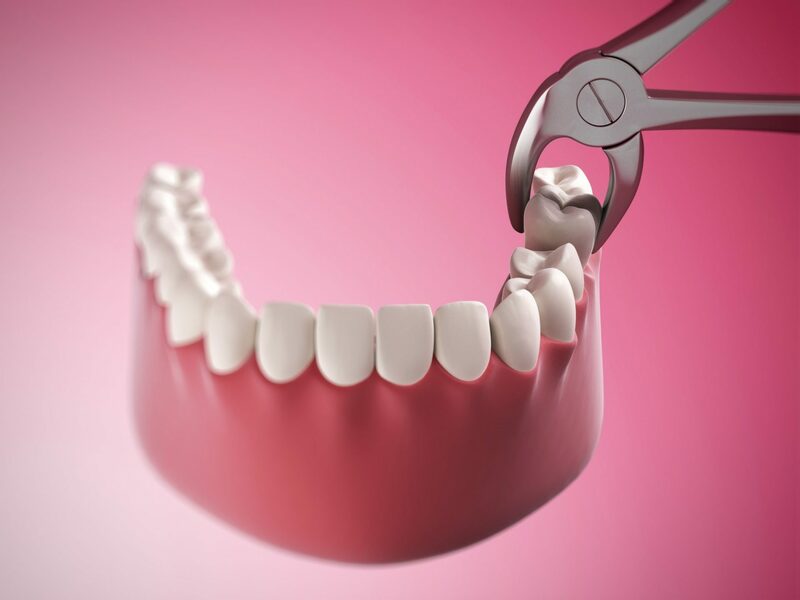 Though the extraction of teeth is always an undesired procedure, the life-long positive effects of having a mouth with space, a bite with perfect alignment and a healthy profile and smile are well worth it!